Register now for the Project ACCESS Autism Edcamp – Summer 2019! 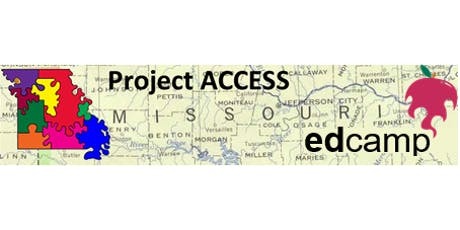 Project ACCESS will be hosting our summer Autism Edcamp in Arnold, MO on Tuesday, June 18th, from 9 a.m. to 3 p.m. This event is FREE and open to all educators! The Edcamp is designed as a collaborative, participant-driven way to learn – with YOU setting the agenda! You can participate, provide a presentation or both! Share your knowledge, skills and experiences with … [Read more...] about Register now for the Project ACCESS Autism Edcamp – Summer 2019! Project ACCESS and McDonald County teacher Peter Alumbaugh featured on KSMU radio for Autism Awareness Month! Peter Alumbaugh, a special education teacher from McDonald County R-1 School District , was featured on April 4th on KSMU radio, along with Project ACCESS Director, Joanie Armstrong, as part of Autism Awareness and Acceptance Month. 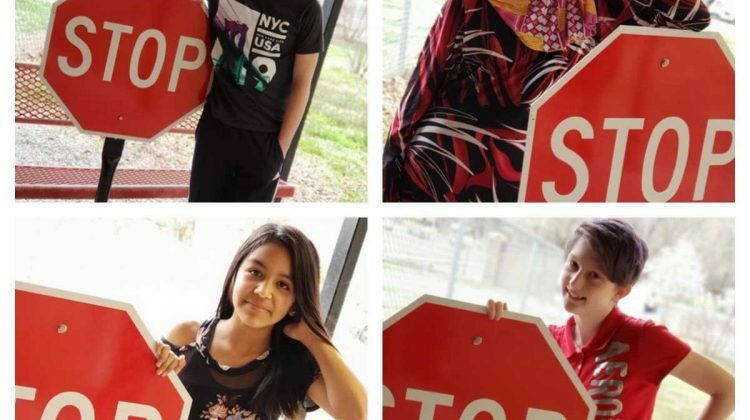 The feature focused on Fashion Week, an event Alumbaugh sets up for students that is inclusive, with 50% of the models having developmental … [Read more...] about Project ACCESS and McDonald County teacher Peter Alumbaugh featured on KSMU radio for Autism Awareness Month! Registration is open for the Project ACCESS Summer Conference 2019 ~ featuring Dr. Scott Bellini of Building Social Relationships! Good news! You may now register to see our featured presenter, Dr. Scott Bellini, during our full-day Project ACCESS Summer Conference 2019! 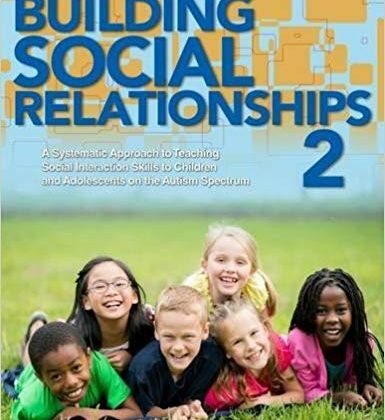 Dr. Scott Bellini of Building Social Relationships is a well-known and highly-regarded psychologist who has published numerous manuscripts related to autism spectrum disorder, as well as the book Building Social Relationships. He has … [Read more...] about Registration is open for the Project ACCESS Summer Conference 2019 ~ featuring Dr. Scott Bellini of Building Social Relationships! Join the Project ACCESS team as an Autism Resource Specialist! We are currently accepting applications through Missouri State University's Human Resources department for the position of Autism Resource Specialist. Provide autism resources, training and support services to Missouri's valuable educators to increase capacity to serve students who experience Autism Spectrum Disorder and related developmental disabilities. More … [Read more...] about Join the Project ACCESS team as an Autism Resource Specialist! According to the most recent information from the Centers for Disease Control and Prevention, 1 in 59 children in the United States is on the autism spectrum. April is designated as a month to encourage awareness, acceptance, inclusion and action ~ celebrating the unique qualities of each individual and those who are supportive of them. Follow this link for more … [Read more...] about April is Autism Awareness and Acceptance Month!